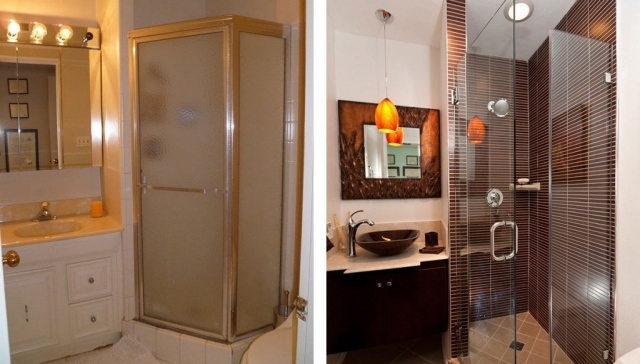 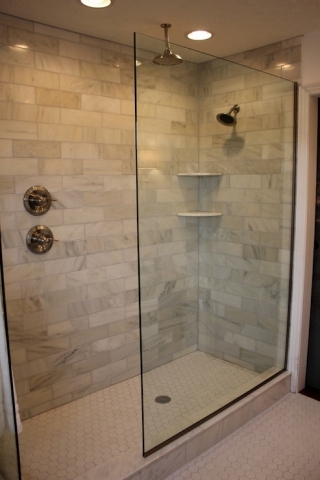 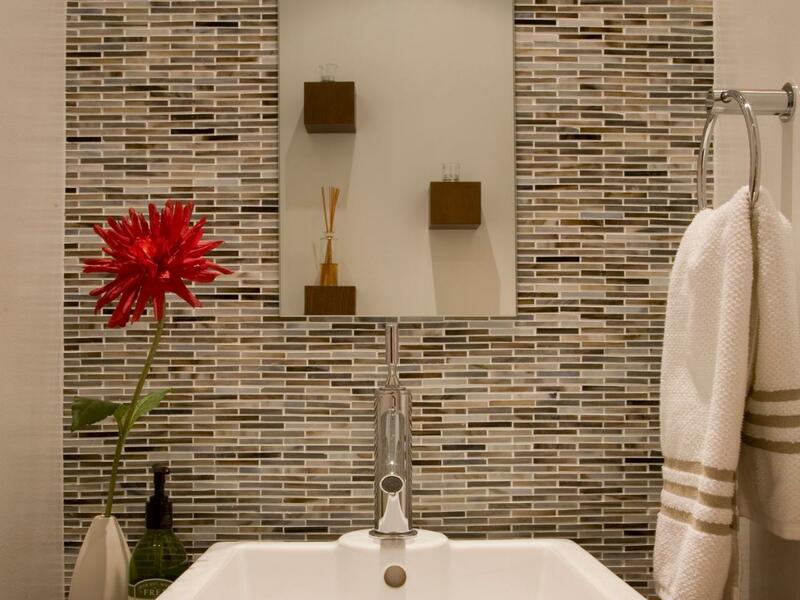 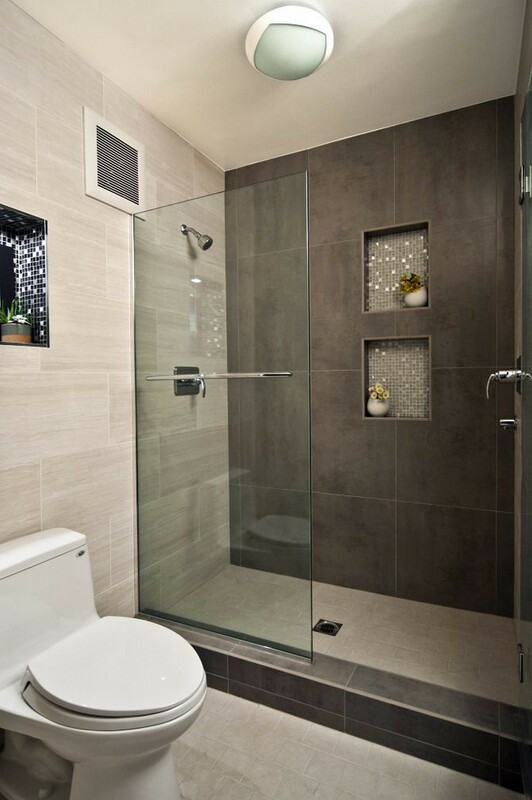 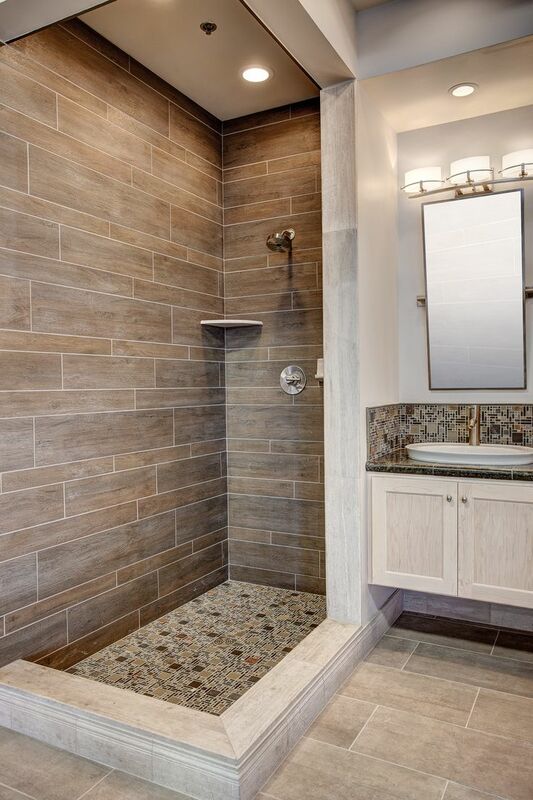 If you’re planning to remodel your bathroom, you want to update the look, increase resale value, add functionality, amenities and storage or a combination of all or some of these. 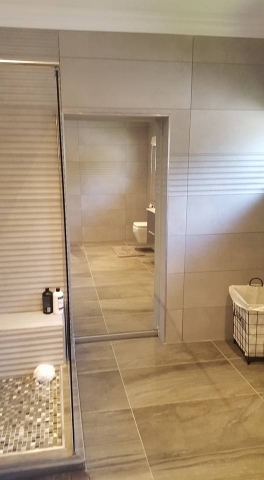 Simple enough, you have come to the right place. 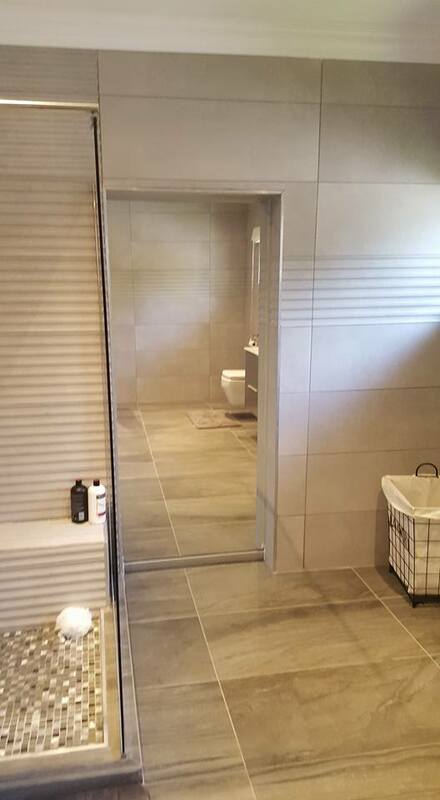 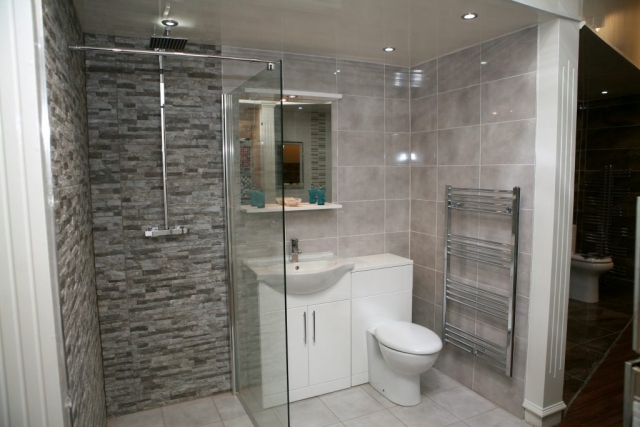 ARM Electrical and Plumbing specialise in bathroom renovations. 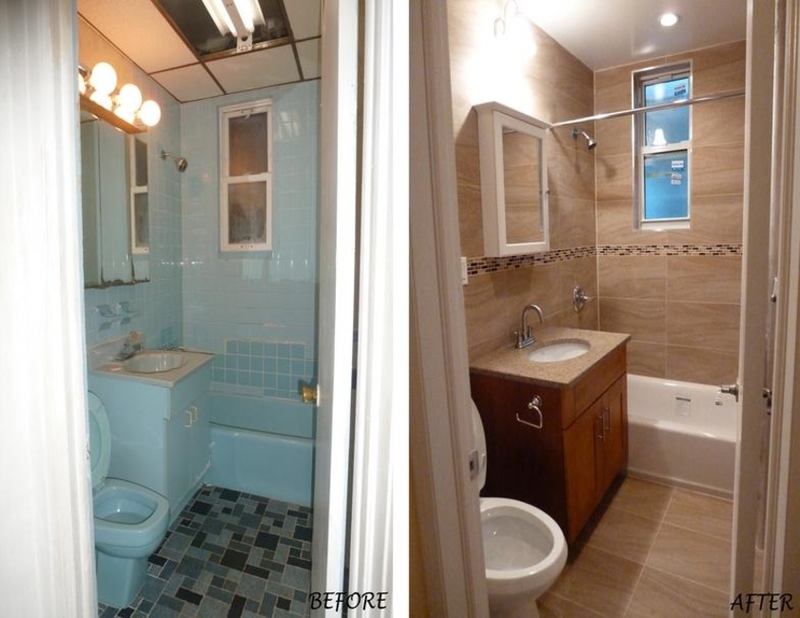 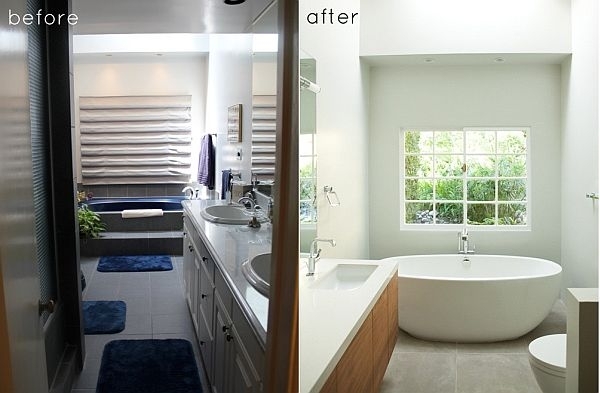 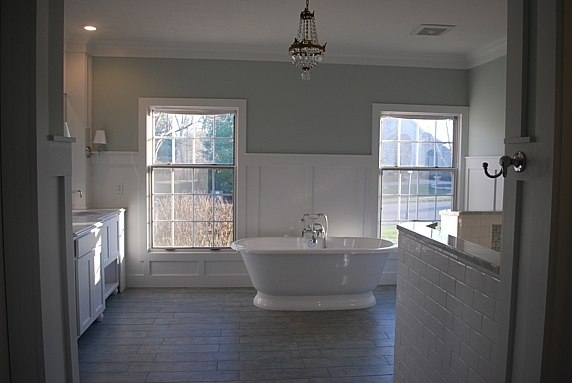 With years and year experience and sticking with the trends with ARM you will get your dream bathroom. 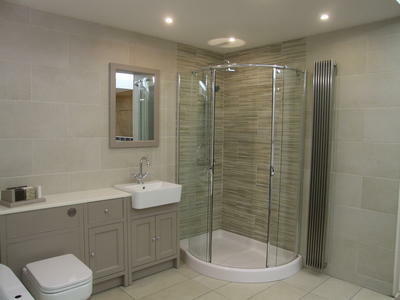 We will help you and advise you throughout the whole process, and keep with in your budget.